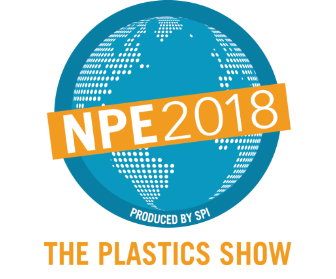 SPS Ideal Solutions is gearing up for the biggest plastics trade show in the Western Hemisphere - NPE2018: The Plastics Show. The show attracts qualified buyers from 100+ countries, and attendees get a chance to see and understand global technologies and trends in plastic technologies, as well as our innovative packaging products. 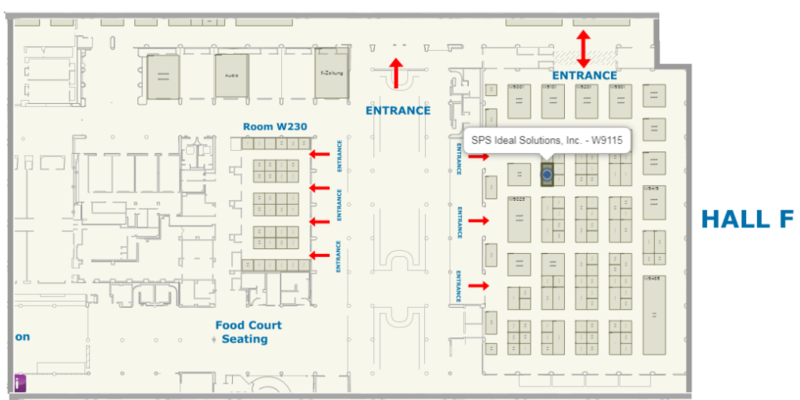 We welcome you to join our experts for a one-one conversation about our packaging products and underlying technologies at Booth #W9115, West Hall Level 2 - Expo Hall, Orange County Convention Center. Contact us today to receive your FREE SPS Ideal Guest Pass.Hurry up!! Limited Passes Available.